Thank you, once again, for responding so generously to appeals for Third World Causes in 2015. The nine monthly third world collections during the year raised £4,224.75. All of this has been sent to the charities, as listed below. In 2015 We had another visit from Sylvia Wright and Tony Allinson from the Sylvia Wright Trust on Friday 17th July. There was a good attendance and it was a very informative and enjoyable evening. Tony, who is the chair of the group, gave a powerpoint display about Sylvia’s work in India and brought us up to date with all the recent developments and the planned extensions to the facilities. Hearing aids for the deaf children have been a very successful innovation. Sylvia seemed less tired than on her previous visit to us and seemed very much at ease with us. She has a great sense of humour and is a wonderful raconteur. She was able to share with us how she copes with, and manages, a multi-faith setting where Christians are in a minority, and how the special days of each religion are celebrated in the school. Updates about the Trust’s work are available on their website. The refreshments we provide always go down well and Tony always comments on what a lovely parish we are, so thank you to all those who support and make the sun shine for our visitors! We hope to have a further visit from Sylvia in either June or July and possibly a visit from one of our other charities later in the year. 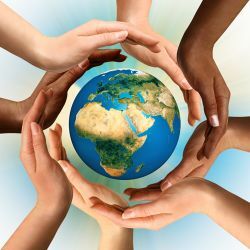 The Third World Group would welcome new members, please consider volunteering. We meet several times a year to choose charities for the monthly collections and arrange publicity for the collections. Our Fairtrade kitchen stocks continue to be appreciated, (and were welcomed by the emergency services who visited on the Sunday morning after the Springwood disaster occurred). The Fairtrade stall continues to do well. We sold £2233.53 worth of goods during the year, £296 32 down on last year. We had one month without a stall due to disability. 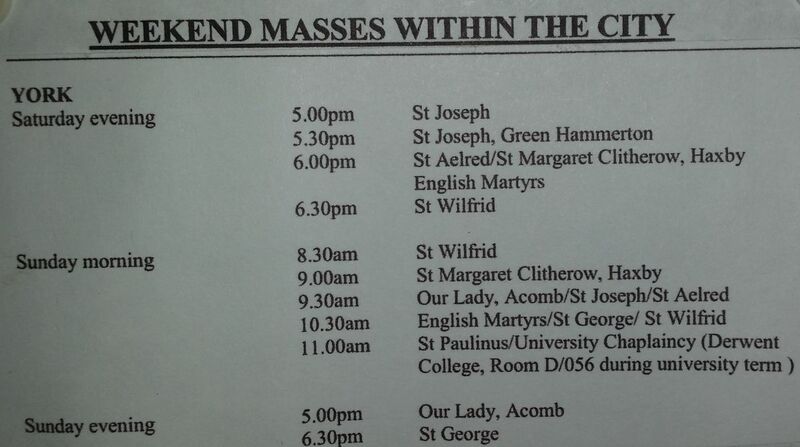 Many thanks to those who faithfully turn up to help on Saturday evening and Sunday morning. 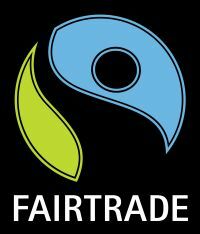 Our Fairtrade Christmas Preview held in October raised £110.50 from refreshments (£35.50 more than last year) for Tradecraft Exchange for their long term development work. £2050 worth of goods was sold, £144.78 more than last year and we were delighted to top the £2000 mark. The Friday evening was well supported and as usual, the mini quiz and fashion show were enjoyed. We had two new young models who performed on the catwalk! The main supplier of clothing – Bishopston Trading-has gone out of business so we have fewer things to show off. Saturday trading was steady in the morning and we are always pleased to welcome our ecumenical friends who support us. A huge thankyou to all our stall holders who work tirelessly throughout the weekend, setting up, selling, packing up and clearing up on Sunday morning. We do appreciate it. If anyone would like to get involved, please let us know.